KB Bashkimi suffered a defeat in the 22nd round of Kosovo league. The Prizren team visited Ylli but couldn′t match its opponent and lost 68-86. The home side won the first three quarters and it was more than enough for them. 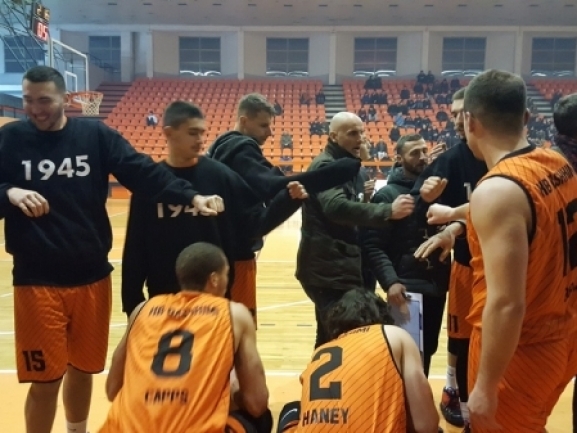 They were steadily building their advantage as before the final quarter it reached 19 points and Bashkimi didn′t have a chance. Drilon Hajrizi had 15 points and 8 rebounds for the visitors as Steven Haney finished with 14 points. After this round Bashkimi is fourth in the standings with 11 wins and 11 defeats.